A Texas man wanted in Irmo for criminal sexual conduct with a minor was arrested in Tennessee on Sunday, according to the Irmo Police Department. 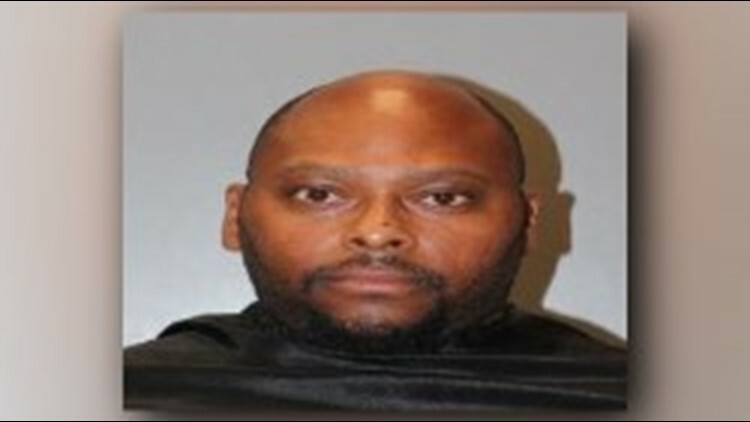 Irmo, SC (WLTX) — A Texas man wanted in Irmo for criminal sexual conduct with a minor was arrested in Tennessee on Sunday, according to the Irmo Police Department. Officials say William D. Bennon, 46, of Frisco, Texas, was wanted by the Irmo Police Department for first degree criminal sexual conduct with a minor under 11 yrs of age. Bennon was apprehended on Sunday with the assistance of U.S. Marshals and the Lexington County Sheriff's Department, according to officials. Law Enforcement tracked Bennon down in Tennessee, and Bennon was extradited to South Carolina, where he was booked at the Alvin S. Glenn Detention Center.